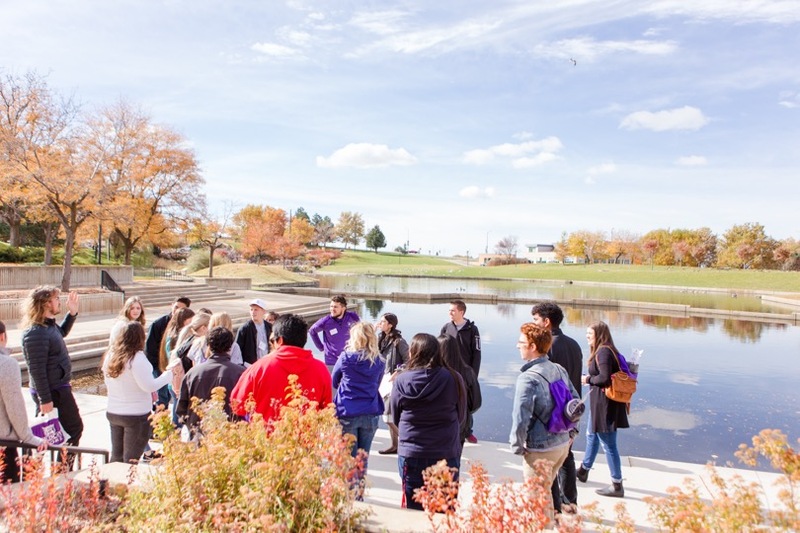 Weber State University’s Alumni Association designed a path for students to take part in some of the most famous and rich traditions that the university has to offer. 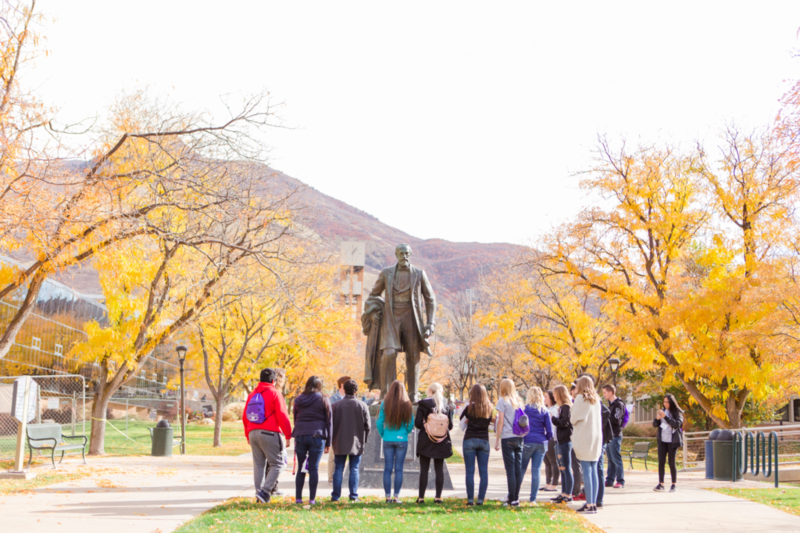 Since being founded in 1889, Weber State has continuously collected traditions throughout the years, many of which are unfamiliar to most students. The Traditions Keeper is a well-organized and incentivized student and alumni engagement program, aimed at introducing some of these school traditions to students and community members. The planning process for the Traditions Keeper began about two years ago. The Student Alumni Association, as well as the Student Alumni Association Council, started tossing ideas around to develop a plan that would engage more students within the university. After reaching out to various WSU students, the council learned which experiences and traditions students already enjoyed participating in on campus. Rebecca Gibson, WSU’s Alumni Relations Engagement Coordinator, also serves as the advisor for the Student Alumni Association, a free club open to all students. Gibson said a lot of the responses they received from students recommended events like the annual Foam Bash and sporting events as must-do experiences at Weber State. Gibson said aside from including traditions on campus, they also wanted to include events that are special for the community. “Weber’s been known as a friendly place and a friendly campus, so just sharing that with the community is what we’re really excited about, helping everyone feel a part of it, because they are,” Gibson said. Traditions Keeper is primarily targeted at students, but alumni, faculty, staff and community members are also encouraged to participate. The council strategically narrowed down the list of over 100 potential traditions to the now complete list of 50. Completion of the traditions are organized in a six-tier structure. Students who complete one to seven traditions will receive a pop-socket, decal and cord keeper. Those that complete 10 and 15 traditions will receive a WSU license plate and Traditions Keeper socks. By completing 25 traditions, students will receive a dry-bag for outdoor adventures and with 35 traditions they will receive a WSU puzzle. The final prize for completing all 50 traditions is a WSU Traditions Keeper stole that students can wear at graduation. Each of the traditions are meant to support other organizations on campus. For example, attending a sporting event supports the Athletic Department, voting/running for office supports WSU’s Student Association and volunteering in the community supports the Center for Community Engaged Learning – each of these are traditions students can complete. President of the Student Alumni Association, Sebastian Lawson, said the goal of the Traditions Keeper is to get more students involved on campus. Some of the traditions are well-known among college students, such as becoming a “True” Wildcat at the homecoming dance, wearing purple on Fridays and cheering for the Wildcats. A few of the newer traditions that were added to the list include tasting Wildcat Wripple ice cream from Farr’s, locating a time capsule on campus and doing something nice for someone. Also added to the list is donating to Cat2Cat, a student-funded scholarship program aimed at creating a tradition of giving back to Weber State. “What we’re trying to share with students is that this is a place that we care about each other, and we’ll take care of each other,” Gibson said. Although the program is brand new, Traditions Keeper has already seen great success across campus. The SAA has visited numerous clubs and organizations on campus to advertise the program and help them understand what it is, so they can use it to their benefit. 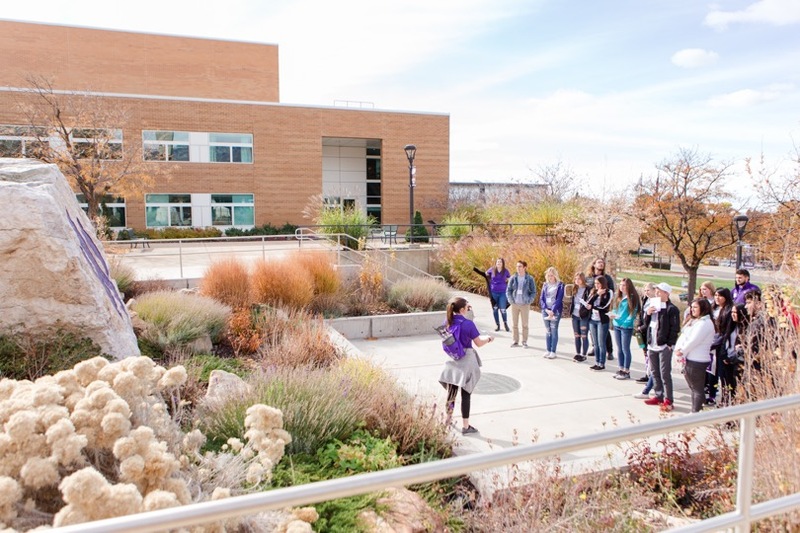 Because 56 percent of Weber State’s students are classified as non-traditional, the campus tends to have a different atmosphere than other college campuses. Gibson said they hope the Traditions Keeper will help all WSU students take pride in Weber. She said most of the traditions are ones that traditional students, non-traditional students and even professionals can take part in. Lawson said he hopes the program will help students branch out from their original group of friends and make more of their college experience. By checking off traditions, students can meet fellow students while experiencing some of the creative activities that they otherwise wouldn’t have. Lawson believes that by encouraging students to be more involved with the university, the program can ultimately make them more rounded as they move forward with their jobs and careers, helping them land the job they want in the future. 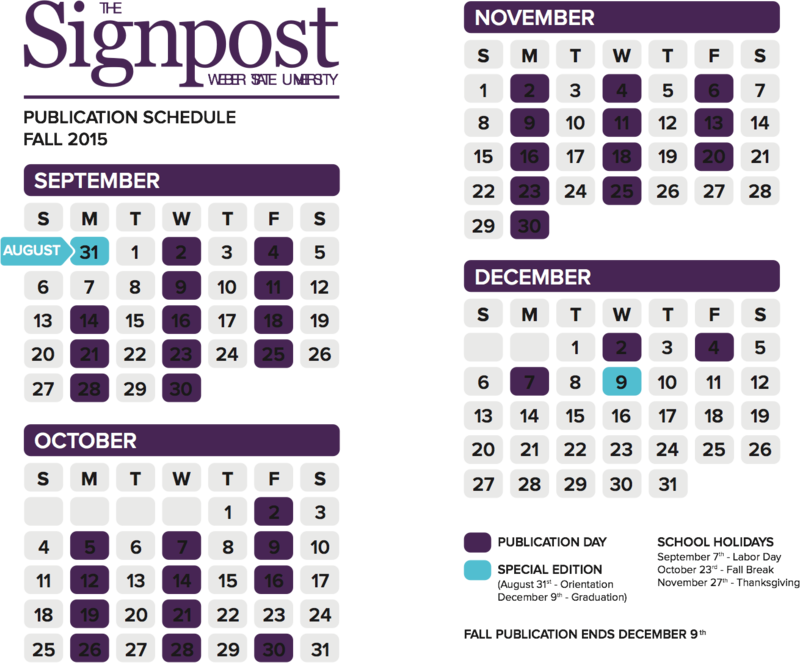 The Traditions Keeper is a retro-active program, meaning that students who have already completed a number of the traditions can log them online without having to redo them. By visiting weber.edu/traditionskeeper, students can find a list of all 50 traditions, a how-to page and the option to create a profile to either upload photos or add memories to start checking off completed traditions. “Helping (students) feel included in Weber State, as a culture, as a people and as a community, is really important to us,” Gibson said.